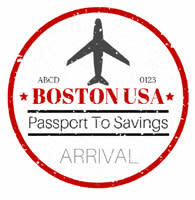 Look to the BostonUSA Passport for specials, deals and savings on museum and attraction admissions, restaurants, shopping and more! 1. Click "Details" button, then click "Print Coupon"